Coming across “domains in the wild” is the equivalent of train-spotting – an obscure British hobby.  We capture public displays of domain names, aka “domain sightings,” whether they are of the dot .com kind, or other TLDs, ccTLDs and gTLDs, and we’re often surprised by the use of gTLDs or long tail domains. This time, we have a rare occasion of capturing two domain names in one frame, and while we’ve done this before, it wasn’t as bizarre as in today’s photo. On the left, we have a (blurry) photo of a dot .com domain, Lilly’s Bridal Outlet. It’s located on East Colonial drive, in Orlando, Florida. The domain is lilysbridaloutlet.com and was registered in 2017. 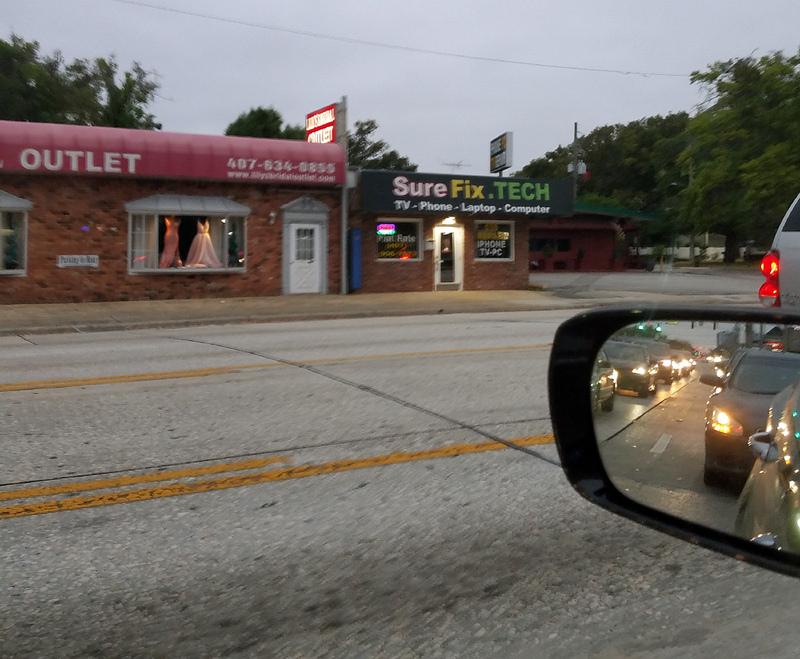 On the right, we have what appears to be a .TECH domain name: SureFix.TECH. Right? If you visit SureFix.TECH there’s nothing but a parked page, and nothing else. The registrant is in Ohio, not Orlando. However, if you visit SureFixTech.com, that’s where the magic happens! At SureFix we believe in improving people’s lives by providing the finest services at the least possible price.  We understand that your device better, thus providing the best certified professional time along with highest quality parts is key. That misplaced dot definitely confuses things a lot.